Understanding poverty is a complicated and difficult task. Every culture has its own idea of who is impoverished or needy. This is why it is some times helpful to compare cultures. The comparison helps us create a parameter in which to understand. The UN has published a worldwide index of countries called the Human Development Index. The HDI ranks countries according to their level of development. In the index for 2010 of the 169 countries listed, Norway is ranked first, the United States is ranked fourth, Canada eighth, Mexico fifty-sixth, and Haiti one hundred and fourty-fifth. Niger was third from the bottom in 2010; it ranked one hundred and sixty-seventh. 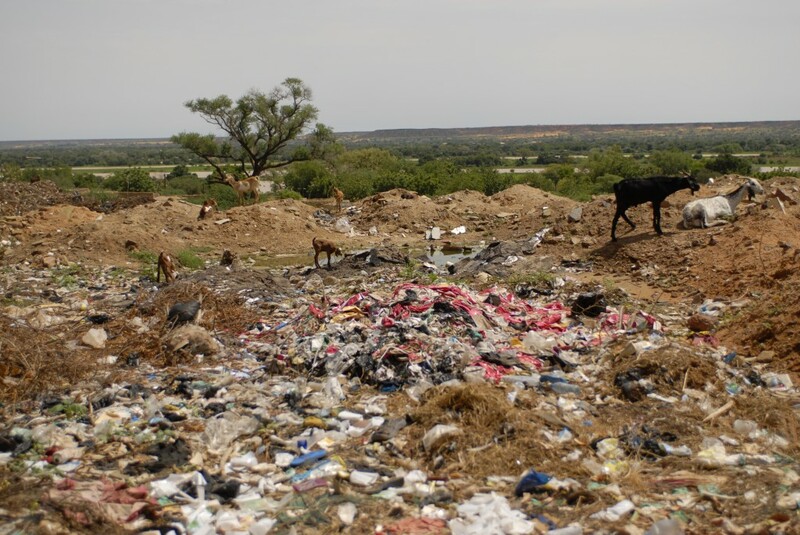 What does this mean in the daily lives of children in Niger? The statistics are staggering. 41% of children under the age of five suffer from moderate to severe malnutrition. 43% of children are involved in child labor. 38% of children in Niger attended primary school. Of children between the ages of 15-24 in Niger, 52% of boys and 23% of girls are literate. 59% of girls aged 15-19 are married. 75% of all children are married before they reach adulthood. 51% of women ages 21-24 reported giving birth for the first time before they were 18. These are children who grow up fast and wrestle with adult sized problems. UNICEF reports that there are approximately 970,000 children in Niger living without at least one of their parents. 68,000 are without mothers. 760,000 are without fathers, and 120,000 are without both. 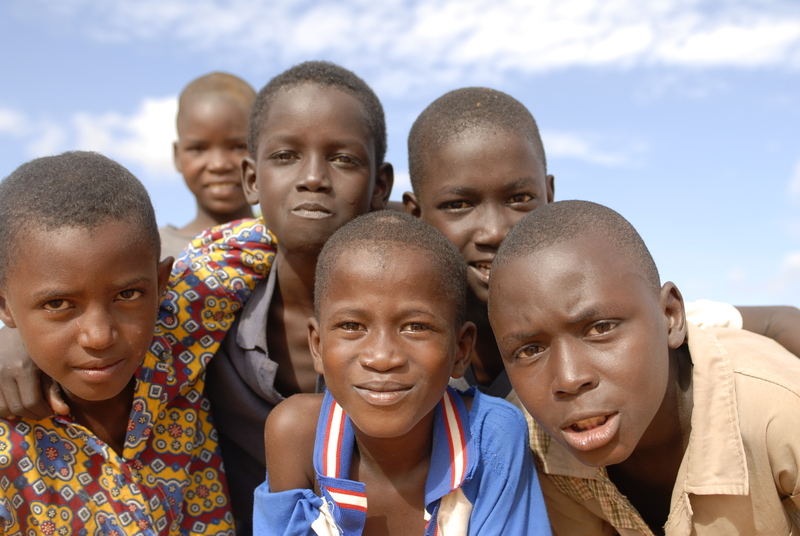 57,000 children in Niger are orphaned due to AIDS or HIV. Even more devastating are the statistics that go uncounted. 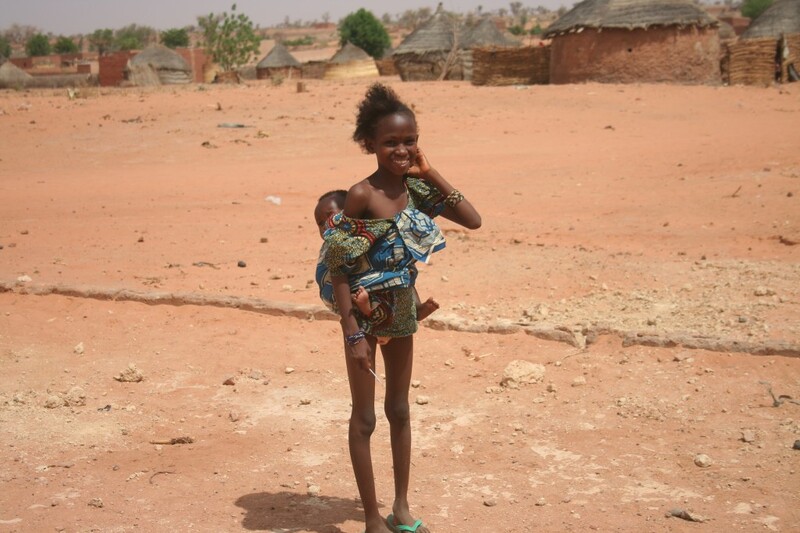 Many children in Niger are abandoned, traded, or sold as workers (slaves). What these numbers imply is simply heartbreaking. In a part of the world where child slavery and trafficking is common, life for the parent-less is a dangerous game of survival. The rate of orphans who drop out of school is high. When they do stay in school, the poorest children sit in the back of a very large class. Older siblings are expected to care and provide for the younger. Abuse of orphans in Niger occurs frequently. They are, perhaps, the neediest of the poor. Hope, Thank you for this post. I will be forever changed by the childern that we were able to visit with and when I read these statistics my heart just breaks and I sit and ponder what can I do, Where can I help, How much can I afford to give. This post makes me want to do more. I am grateful for reading this after exiperencing the mission and being able to see with my eyes just how real these numbers are. God Bless you and Dave for what you are doing! Miss you already! !